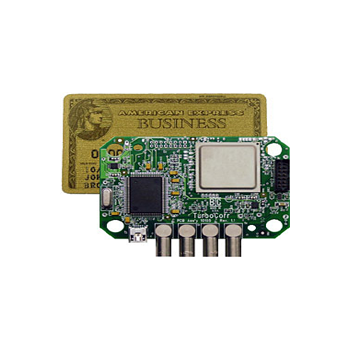 Brookhaven Instruments Corporation designs, manufactures, and sells quality analytical instruments worldwide used in research, development, process and quality control. 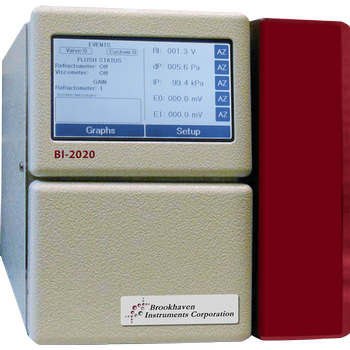 Specializing in characterizing protein size, charge, and molecular weight as well as nanoparticle size and zeta potential, Brookhaven Instruments is a pioneer in the material characterization field. Showing recent results 1 - 6 of 6 products found. Detailed size or molar mass distribution information is useful in many areas such as investigating protein aggregation and understanding (or predicting) polymer properties. 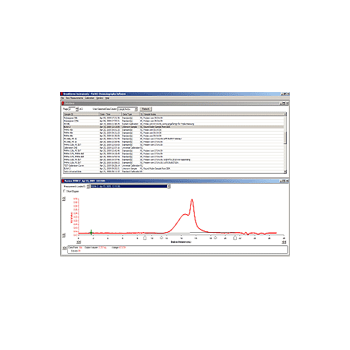 Since chromatography fractionates a sample before analysis, it is an ideal tool for characterizing these distributions. Molecular weight and size are two key properties of all macromolecules including biologically important and synthetic polymers. Performance and processability are directly related to these parameters. 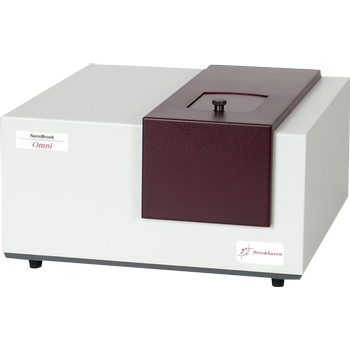 Light scattering is capable of absolute measurements in either batch or flow mode. For distribution information, couple a GPC/SEC instrument to a light scattering detector. ultimodal Size Distribution which has been refined to give a more accurate graphical image of the particles being measuredHealth Mode post-measurement analysis for DLS, ELS, and PALSStatistical Process Control seamlessly integratedParticle Solutions 3.2, a robust suite of software that integrates five measuring technologies in one package: DLS, ELS, PALS, ASEC and Rhe.